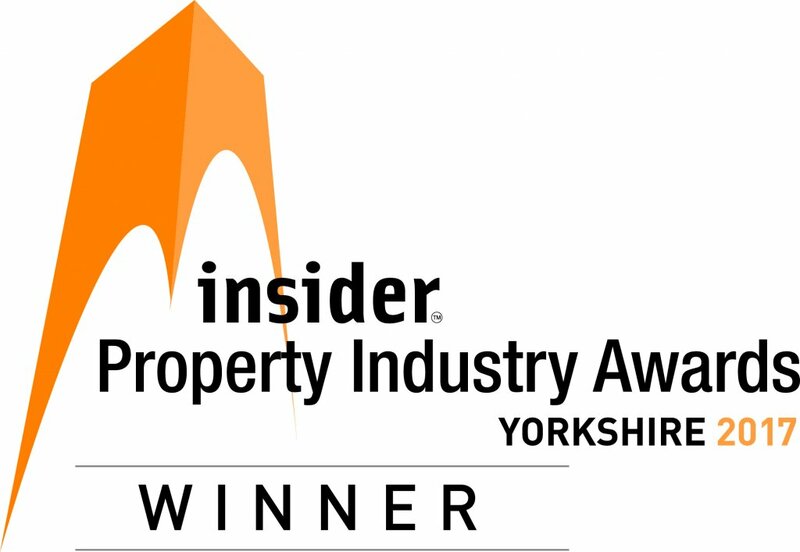 Andrew Gent, a valued member of the iPort team, has been crowned Property Personality of the Year at this year’s Sheffield City Region Property Gala Dinner. 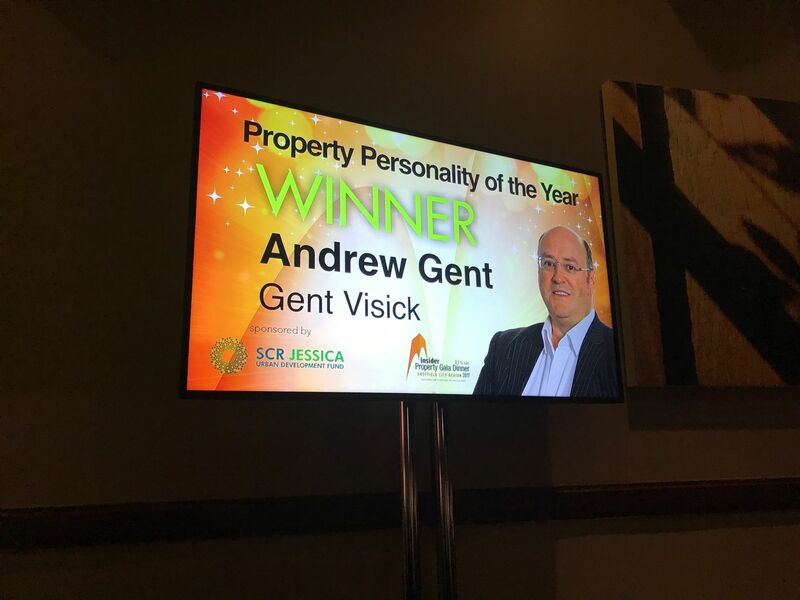 Andrew Gent is one half of the leading duo at industrial property consultancy Gent Visick, which he set up in 2003 with business partner Rupert Visick. 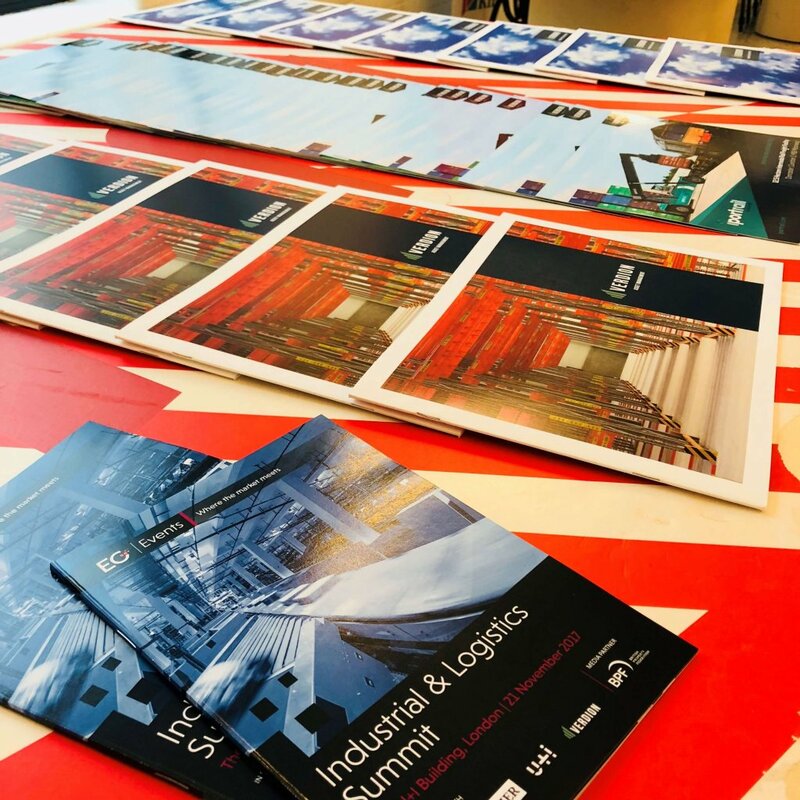 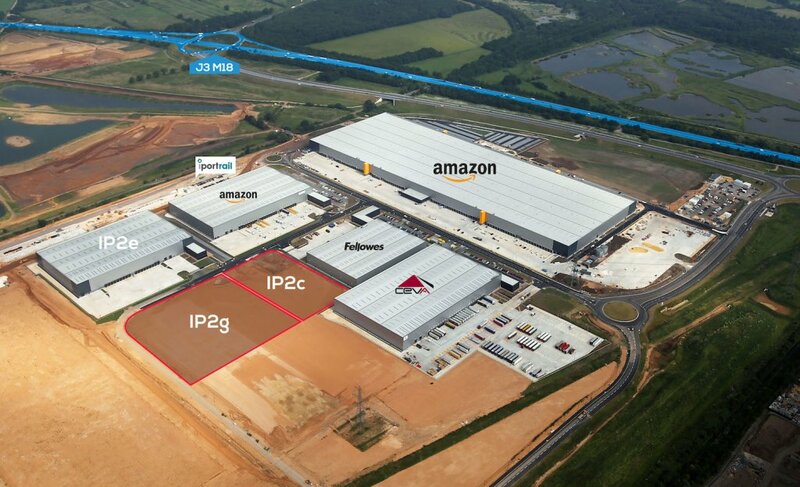 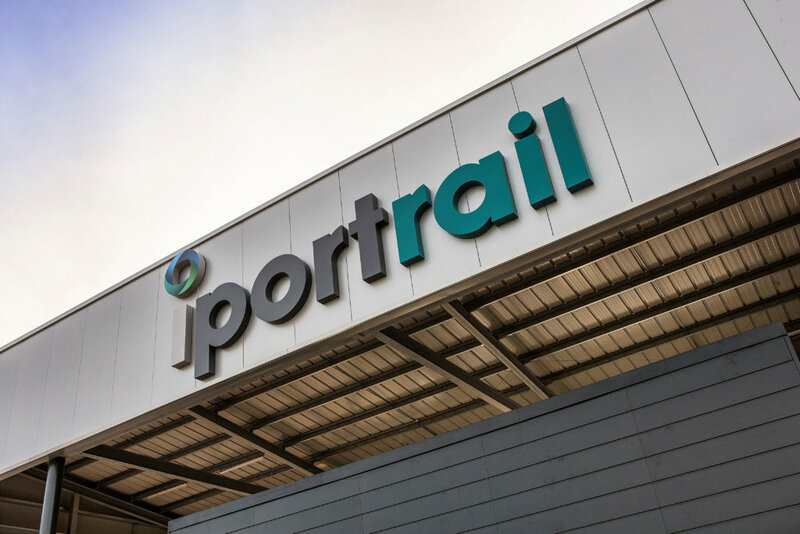 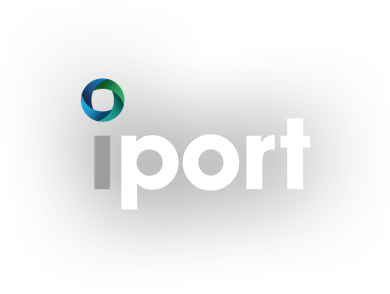 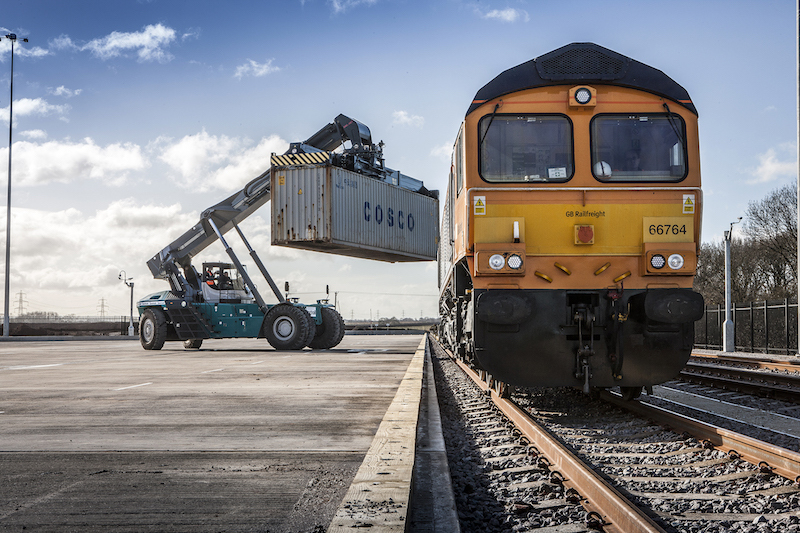 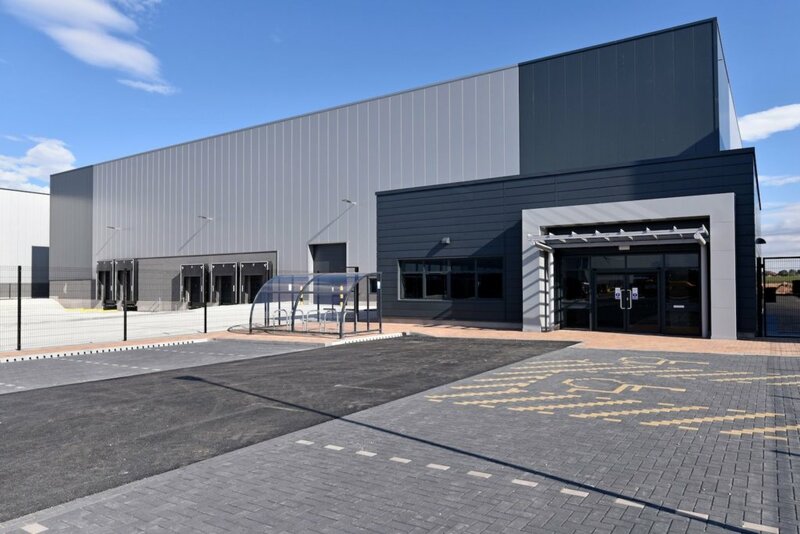 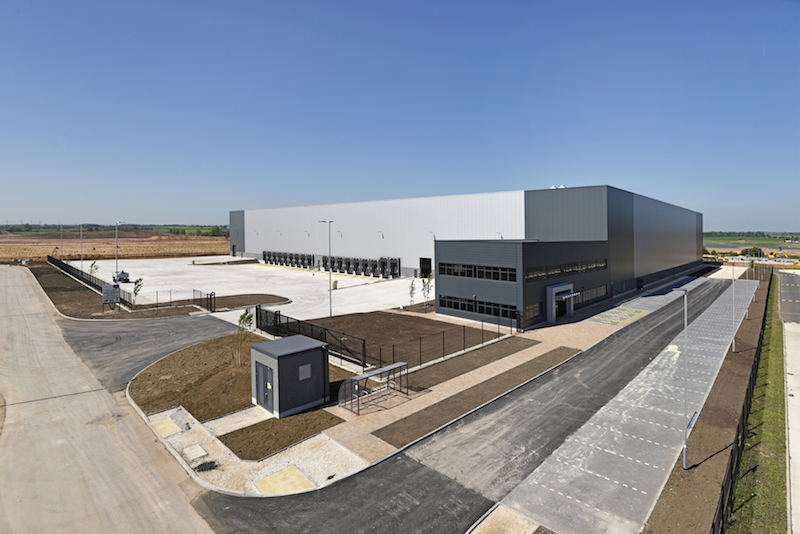 He is best known in South Yorkshire as the letting agent for the iPort in Doncaster, securing logistics deals totalling more than two million sq ft for occupiers such as Amazon, Lidl and Ceva Logistics.